I have a 2009 Audi A3 1.9TDI, Engine code BLS. P0407 - Exhaust recirc. position sensor, signal too low. I have replaced the EGR itself an it has made no difference. My next thing to check would be wiring to the EGR and the EGR pressure solenoid valve. 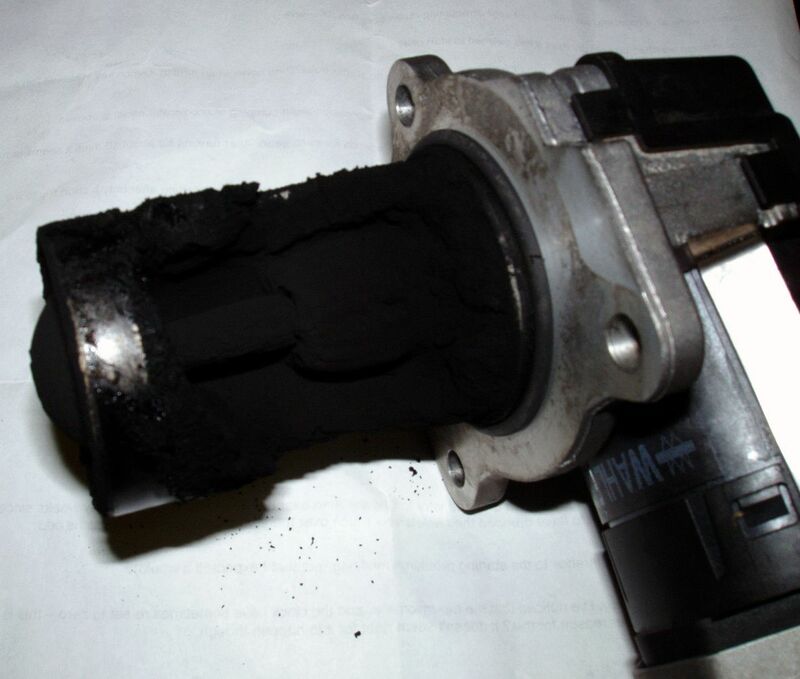 So you have replaced the EGR valve unit 03G 131 502 B and cleaned the housing? Yeah, that’s right I replaced the full unit. Which make of unit did you fit and do you have the part number off of the box? It was a Pierburg, brand new and the part number was the same as the one I took off - 03G 131 502. So you are still getting code P0407? I would have expected P0403 instaed. Yeah, still P0407...that's the only code in there. I looked at the wiring diagram and the known issues folder and there are known problems with the EGR valve but that should give code P0407. The EGR valve is driven directly from the ECU with no separate fused power feed (not a great idea) so you need to use a multimeter and the diagram (I can email this if you need it) to measure the continuity of the wiring from the ECU plug to the EGR valve plug, there are no connectors in the wiring where faults can occur which vastly reduces the potential for a wiring fault but you have to check it. If the wiring is good and the code your reader is showing correct (what are you using) the it comes down to a faulty new valve or faulty ECU which is unlikely but does happen and the design of the valve wiring could lead to a faulty valve damaging the ECU. The ECU plugs are a right sketch to get at. Last edited by Crasher; 10-11-2018 at 11:47 PM. appreciated...I believe the guy who plugged it in used a snap-on code reader. i will have a look on Sunday and let you know how I get on. 2006 2.0tdi transporter poor staring???? Audi A6 1999 staring problem - very strange!